Core Bike 2016 will run from Sunday January 31st to Wednesday February 3rd 2016 at Whittlebury Hall. Dealers are able to register four members of staff online at one time, then if dealers need to register more staff, they can simply start a new registration. 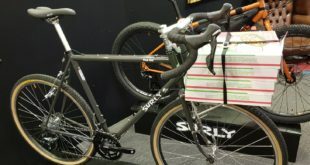 The show organiser said: "With more brands than ever before, plus accommodation, evening entertainment and regional beers, Core Bike Show is the event to meet friends, see the latest products, do business and have a good time." 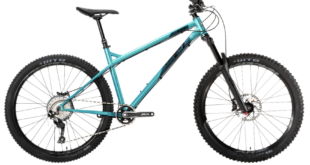 The main draw is the vast array of brands you can expect to see at Core Bike, including those from Ison, Extra, Hope, Upgrade, Silverfish, Windwave, EBC Electric Bikes, Assos, Saddleback, Fox, Hotlines, Gore, Lightweight, Moore Large, 2pure, X-Bionic, Oakley, Multisport, Endura, Polaris, Chicken Cycle Sport, Cyclescheme, Mojo, Citrus Lime, SiWiss and Storck. The full list is on the Core site. The Core organising Group added: "We are really excited about the 2016 show, with more exhibitors and brands than ever it’s going to be a huge event. 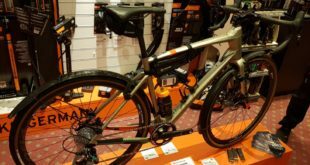 We look forward to seeing all the dealers again at the show and sharing with them the latest bikes, tech and components."